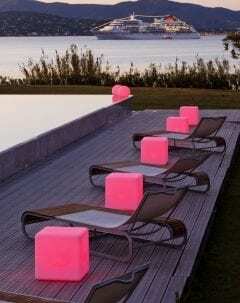 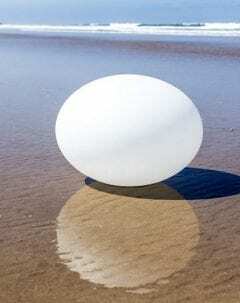 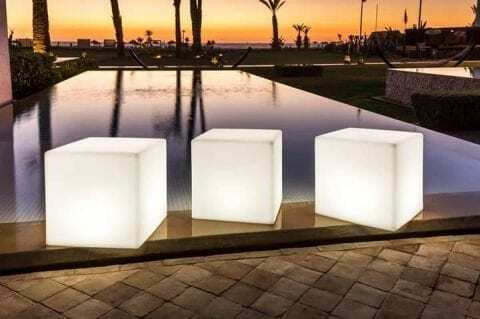 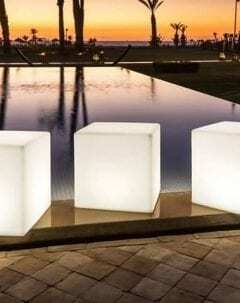 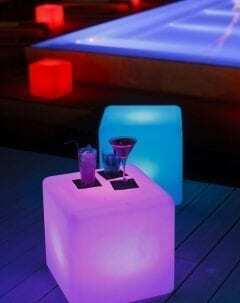 Cube 43 LED Outdoor Lamp, the BIG CUBE stands out by its rounded edges providing a sleek, elegant design. 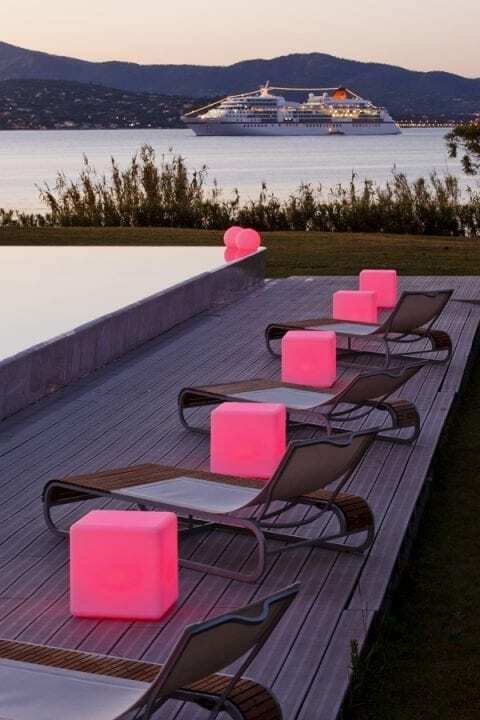 As a low table by the pool or on a terrace, as a seat in the garden… there are infinite possibilities. 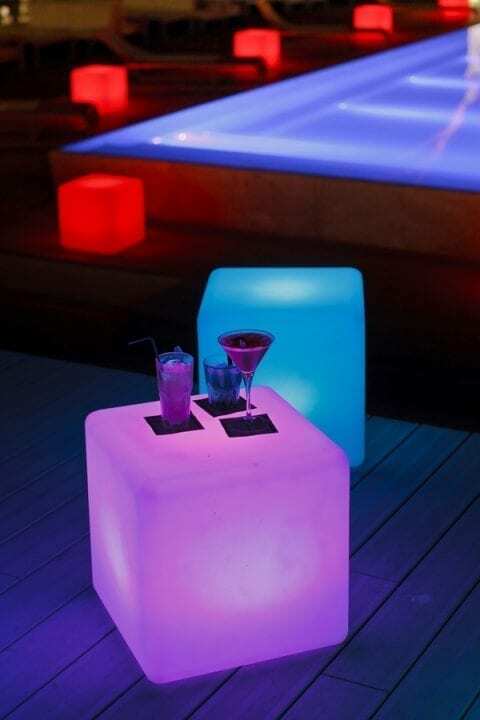 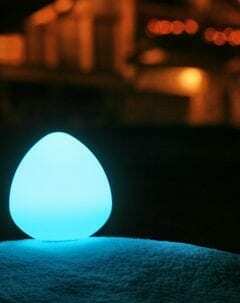 Its low-consumption Bluetooth technology allows you to control the lamp and its ambiances via your smartphone or tablet, a revolution!